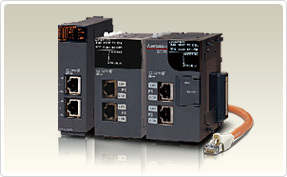 The MELSEC network - launching a network industrial revolution. 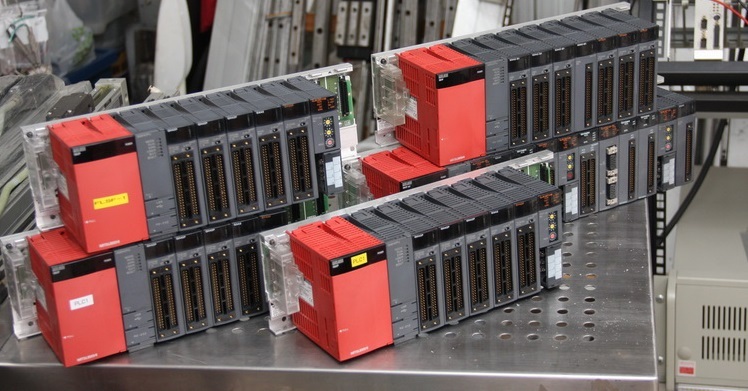 MELSEC responds to the new demands of the industrial network and optimizes the entire system by providing the services needed at production sites such as high-speed control, large-volume data control, flexible wiring, simple startup and maintenance. 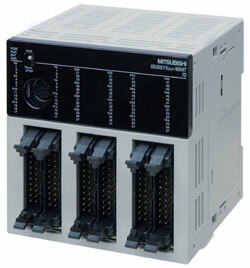 FX series I/O extension devices are divided into "extension blocks" and "powered extension units. 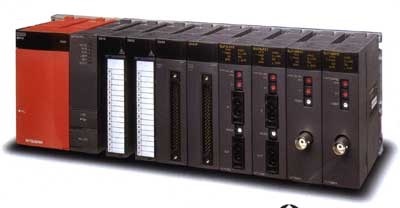 Introduced in 2000 the FX1N added additional functionality over the FX0N and provided additional means of expandability with the possibility of expanding to the right and the left. 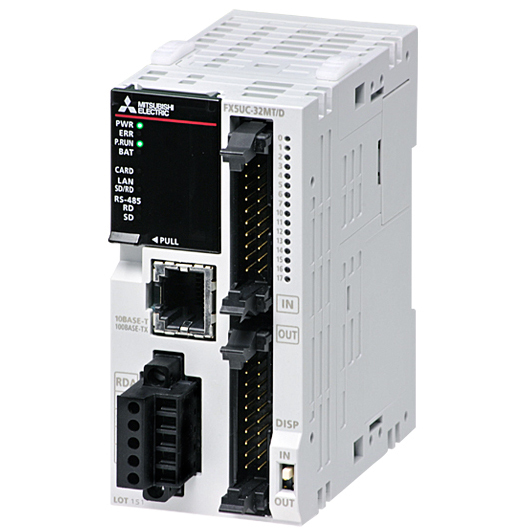 The FX1N could use the FX2N Series adapter boards and special function blocks, which in combination with the available expansion boards provided an unprecedented variety of expansion options. 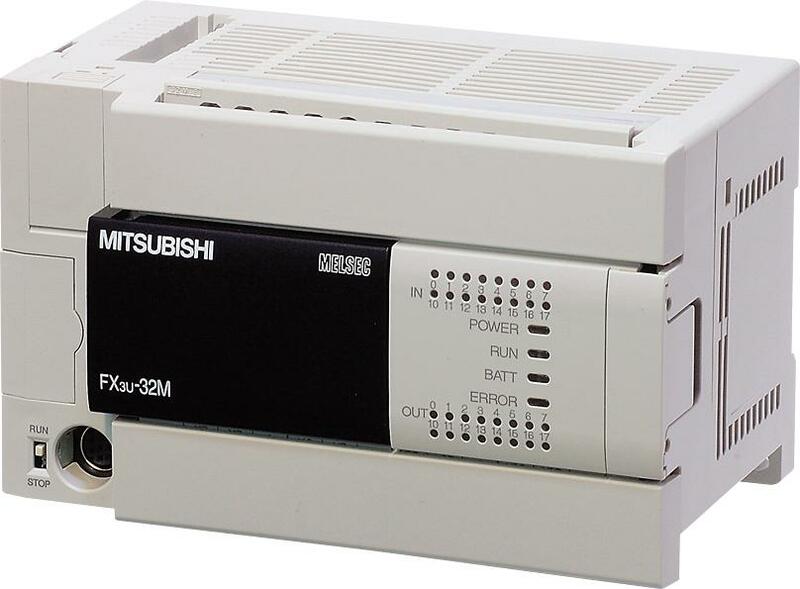 The FX3G can be recognized as the successor to the FX1N that will continue the concept of combining performance with affordability. 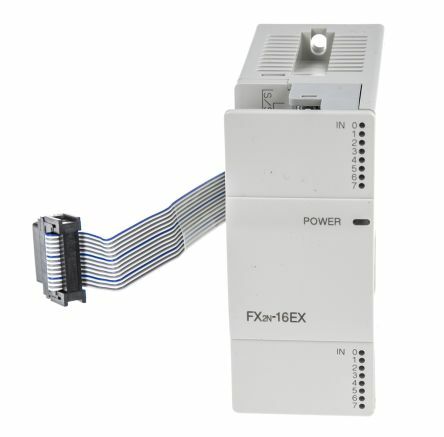 Furthermore backwards compatibly allows the FX3G to slip into existing FX1N applications with minimal redesign required.,FX3G CPU's are compatible with existing FX2N & FX3U expansion modules, including the recently introduced FX3U-ADP expansion modules, and may be used as a replacement for FX1N PLC's. 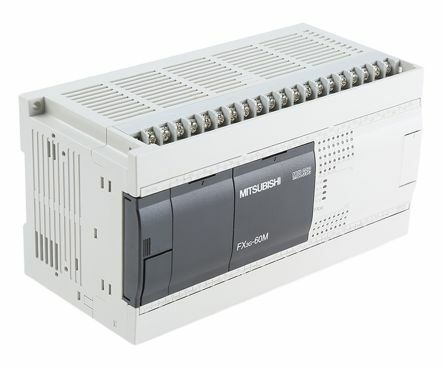 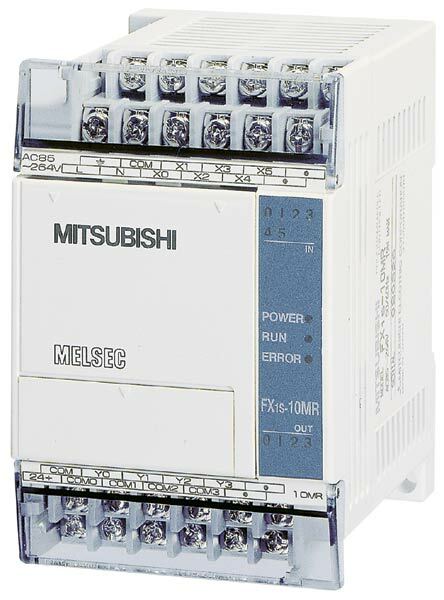 The new FX3U s1.eries is the third generation of Mitsubishi Electrics successful compact PLC family. 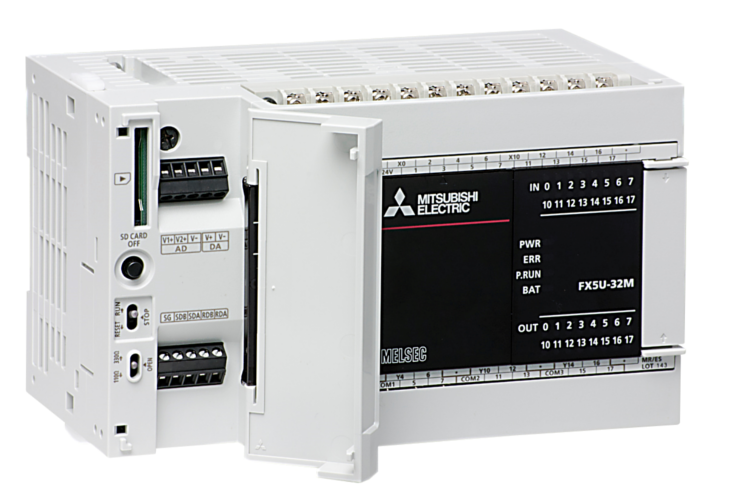 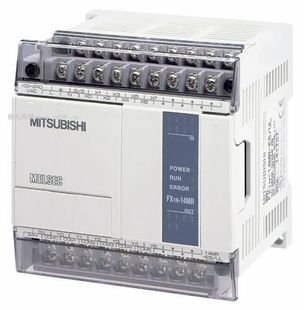 Developed for the international market, the new controllers feature a special second "adapter bus" system, which complements the existing system bus used for expansion, special function and network modules. 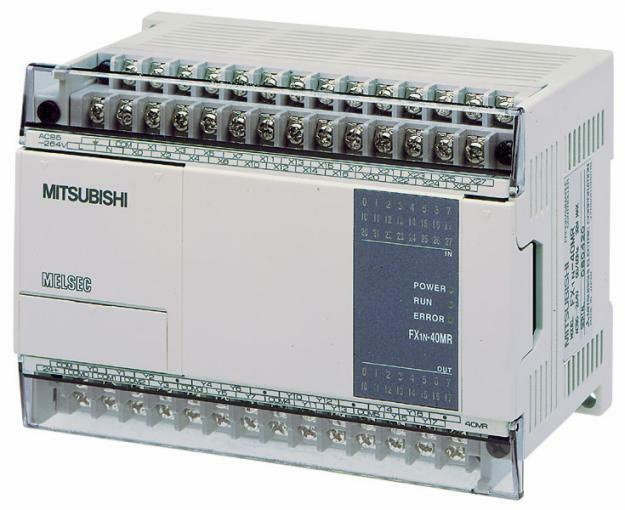 Up to ten additional modules can be connected to this new adapter bus. 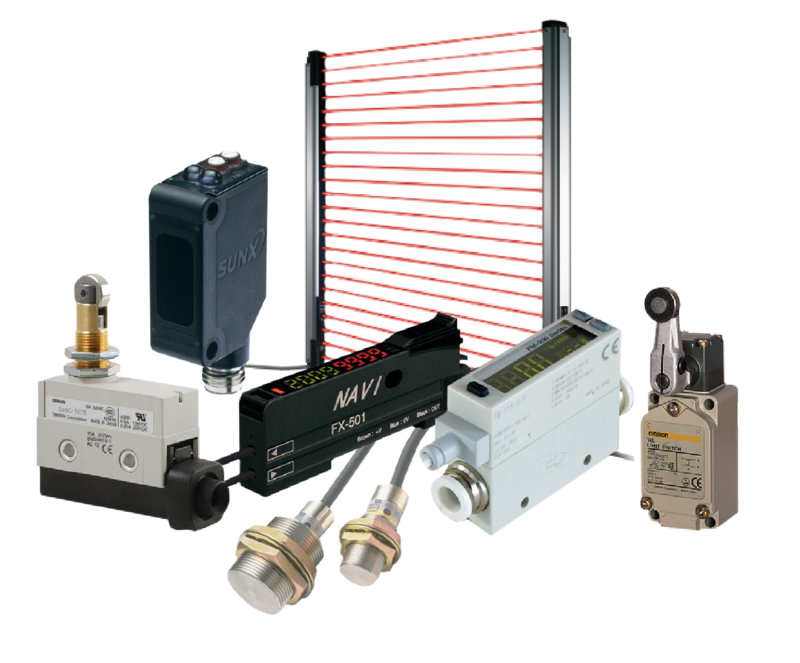 The first model in the iQ-F series is the FX5U, offering high performance in a compact, cost effective package. 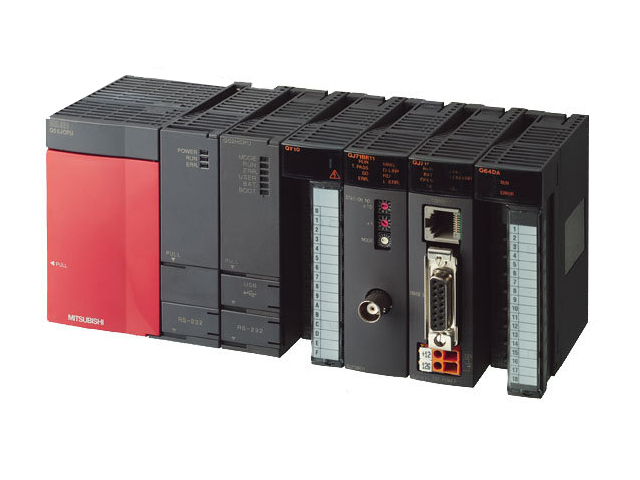 The FX5U continues the FX tradition of total flexibility by offering a huge range of new and existing add-on options which further enhance the built-in functions of Ethernet, analogue I/O, data logging, position control, security, communications and networking functions incorporated as standard. 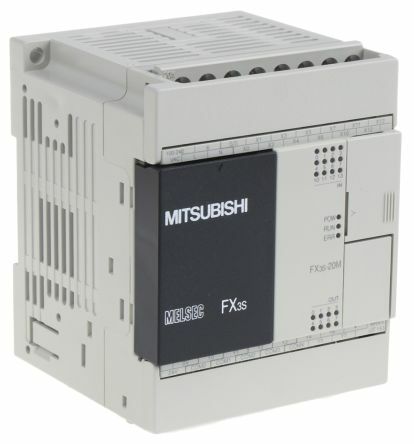 FX5UC - CPU Modules Range of FX5UC CPU modules from the iQ-F series from Mitsubishi, offering high performance in a compact, cost effective package.